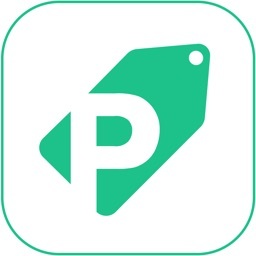 Finderz compares most popular e-commerce sites, such as Amazon, eBay, AliExpress, to solve the rising problems of various selling tactics used on online shopping sites which create chaos for consumers and contradicting their interest. 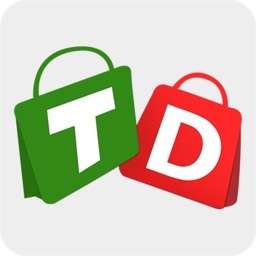 Finderz is totally free to use and will stay free and we never add a cent to your purchase! 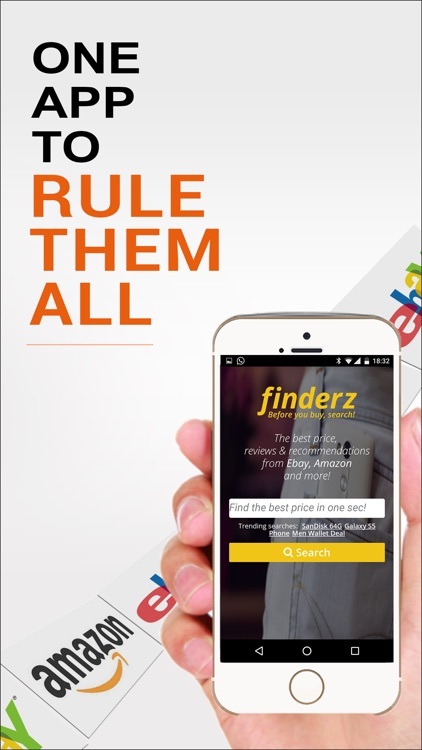 Finderz’ algorithms compare products within a specific shopping platform and across different platforms and putting all important details at your fingertips, from most popular video reviews about the product you are looking for to where to get the best price at leading online shops and what people are saying about the product you are searching for online. Our vision is to make Finderz your first or final stop in your online shopping journey, so you can see easily where and what to buy. 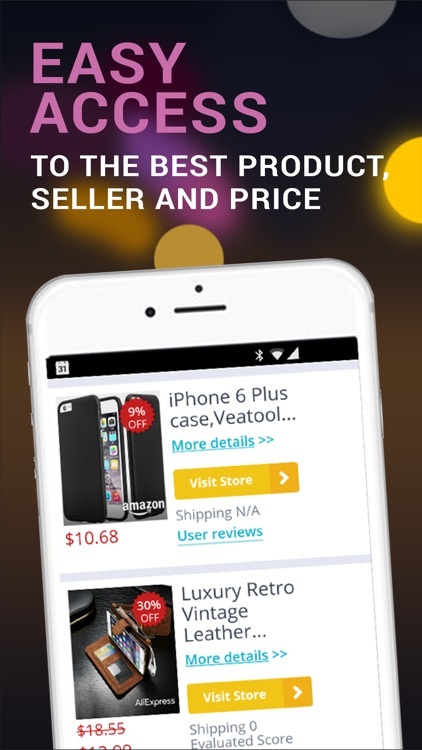 Finderz presents more than 10 million products. Anything you search, we will find it immediately and provide you with more than a price comparison result. With our simple and beautiful design, we try to make your product search, fun and simple. Did you know that the exact same product may have different price even while on the same shopping site? Finderz is solving the rising problems of various selling tactics that currently occur on e-commerce platforms. 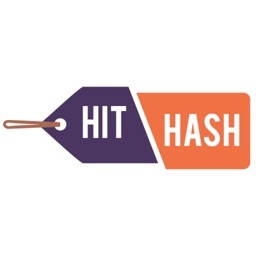 “Drop shipping” and other selling tactics are creating a situation where the exact same product is priced differently. You’re not using Finderz to buy anything on our site or app. We’re not a shopping site as we want to be neutral while comparing online shopping platforms. The one-second search at Finderz will save you time and money. 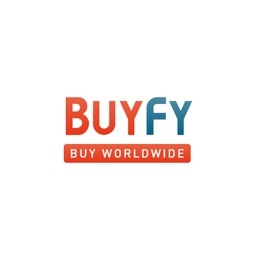 Locating what you need on Finderz is as easy as typing the product name into the search bar on the homepage. Be as specific as possible about the name of the item to get the best results from across the web. Then just click the “Search” button. Simple! 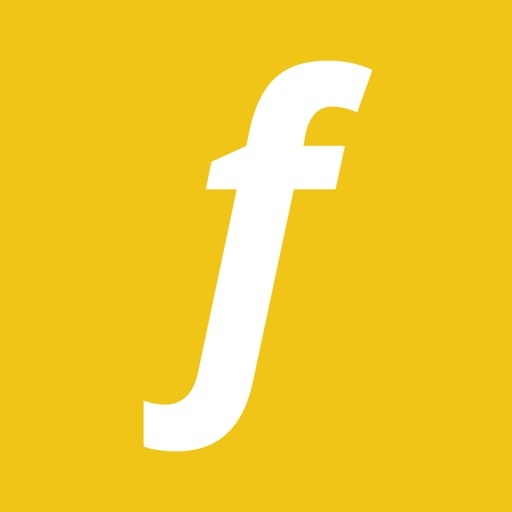 Using the latest technology within our innovative platform, Finderz communicates with the most popular online marketplaces, including Amazon, eBay, AliExpress. 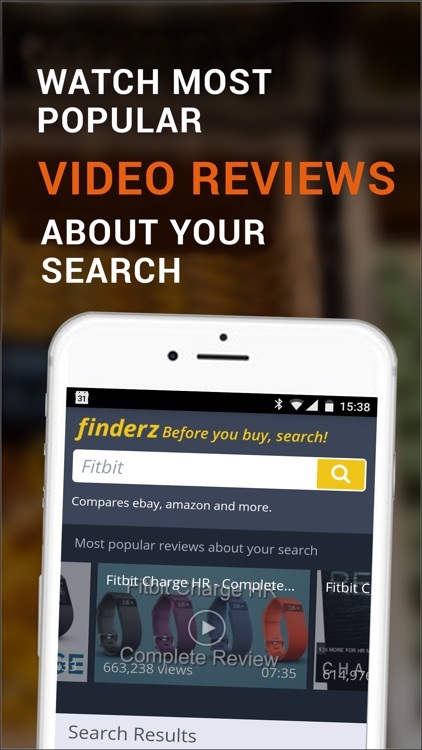 Finderz organizes the results by the best price (lowest to highest) and provides you with shipping details, product or seller ratings, the most popular video reviews, and what people are saying about the product you are looking into. 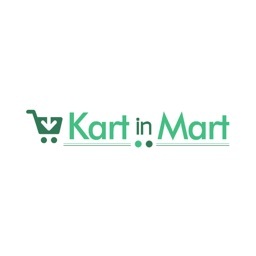 You can find out at a glance where to get the product for the best price right now and get a direct link to the online store where it’s available. 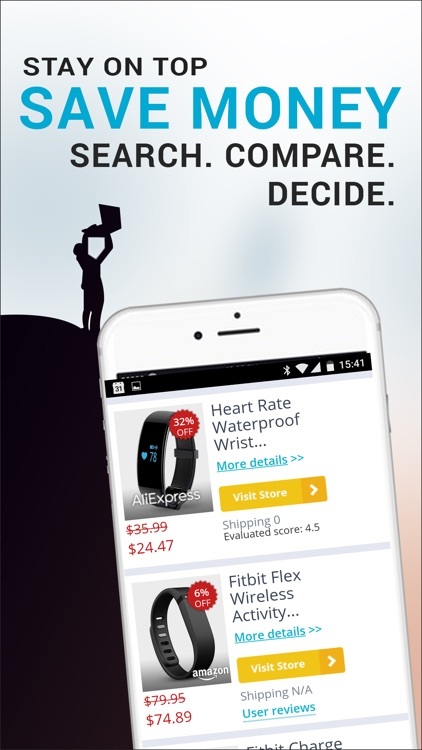 You’ll love the deals you can find on the Finderz’ e-commerce search engine and how it navigates you straight to the site where you can find the best product online! 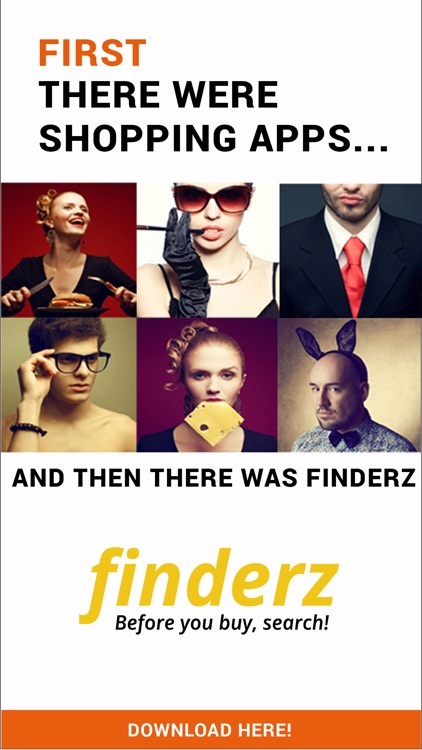 Finderz is a product search engine covering any type of product – gadgets, phones, cameras, TVs, other.